Pectorale are very popular in Holland! 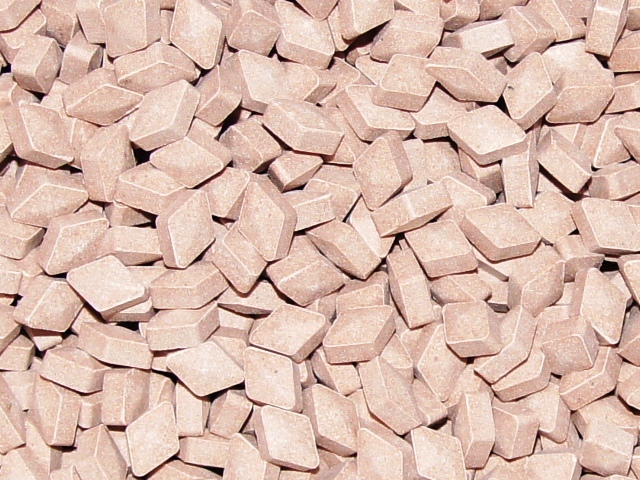 They are refreshing lightly mentholated brown salmiak licorice diamond bits which have a very distinct flavor. These are a lot like Red Band Stophoest.